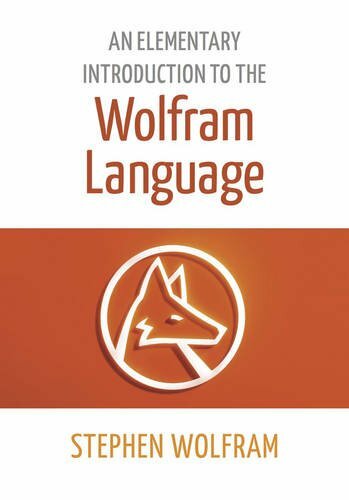 9781944183004 | Wolfram Media Inc, December 9, 2015, cover price $19.95 | About this edition: The Wolfram Language represents a major advance in programming languages that makes leading-edge computation accessible to everyone. 9781517450670 | Createspace Independent Pub, September 22, 2015, cover price $9.95 | About this edition: The Best Calculator program was first introduced with Windows 8. 9781579550776 | Wolfram Media Inc, September 15, 2015, cover price $39.95 | About this edition: For more than 25 years, Mathematica has been the principal computation environment for millions of innovators, educators, students, and others around the world. 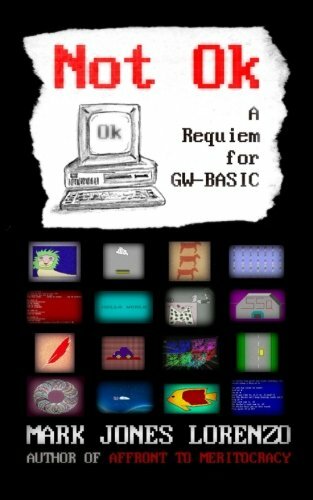 9781508590675 | Createspace Independent Pub, August 22, 2015, cover price $14.95 | About this edition: Is GW-BASIC dead? 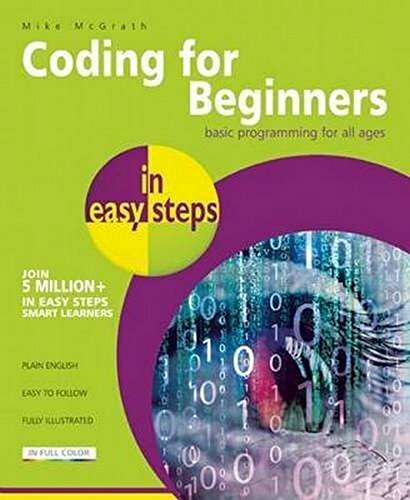 9781840786422 | In Easy Steps Ltd, June 23, 2015, cover price $14.99 | About this edition: Coding for Beginners in easy steps has an easy-to-follow style that will appeal to anyone, of any age, who wants to begin coding computer programs. 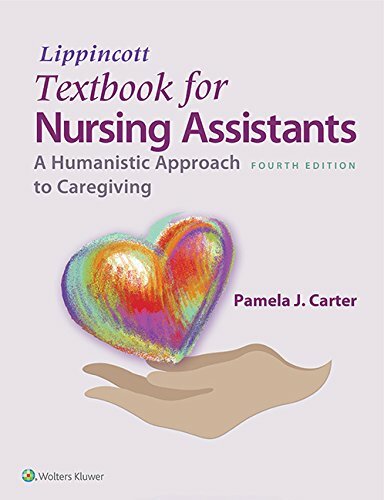 Textbook for Nursing Assistants + Video Series, 2nd Ed. 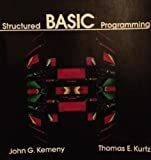 9780471810872, titled "Structured Basic Programming" | John Wiley & Sons Inc, March 1, 1987, cover price $56.10 | also contains Structured Basic Programming | About this edition: An introduction to computer programming via well-structured BASIC. 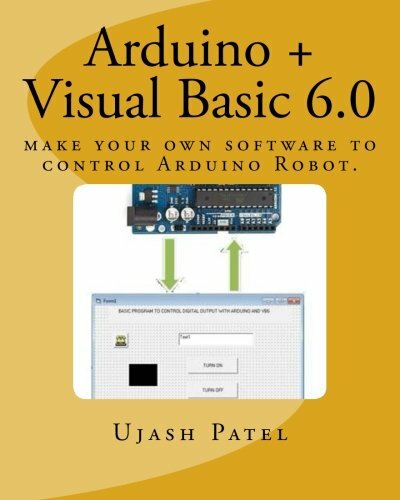 9781511667753 | Createspace Independent Pub, April 10, 2015, cover price $42.50 | About this edition: This book deals with Arduino + Visual basic 6. 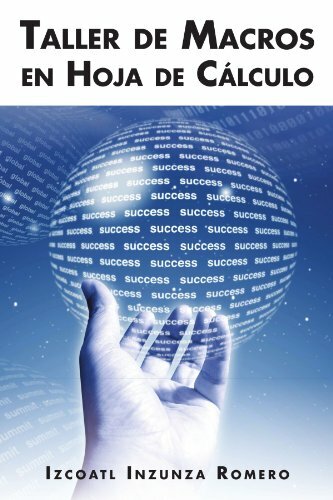 9781514144480 | Createspace Independent Pub, April 7, 2015, cover price $15.99 | About this edition: AutoIT is one of the best window application automation tool available in the market as an open source. 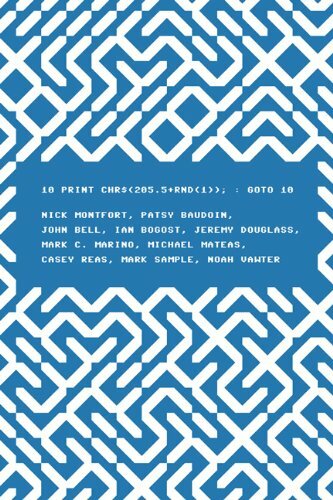 9781511500920 | Createspace Independent Pub, March 30, 2015, cover price $20.00 | About this edition: Many students have limited skills in using programming languages and writing programs. 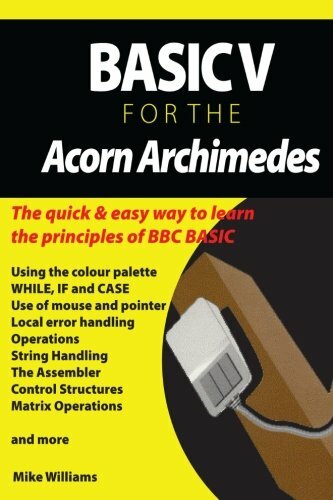 9781502862440 | Createspace Independent Pub, October 16, 2014, cover price $14.99 | About this edition: This book provides a practical guide to programming in BBC BASIC on the Acorn Archimedes. 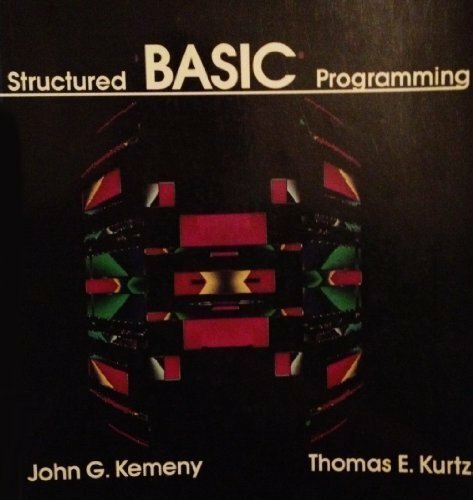 9780262018463 | Mit Pr, November 16, 2012, cover price $32.00 | About this edition: This book takes a single line of code--the extremely concise BASIC program for the Commodore 64 inscribed in the title--and uses it as a lens through which to consider the phenomenon of creative computing and the way computer programs exist in culture. 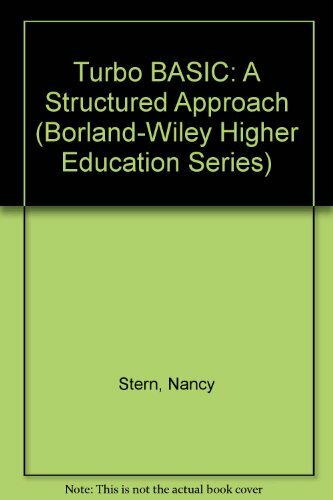 9780262526746 | Mit Pr, August 29, 2014, cover price $20.00 | About this edition: A single line of code offers a way to understand the cultural context of computing. 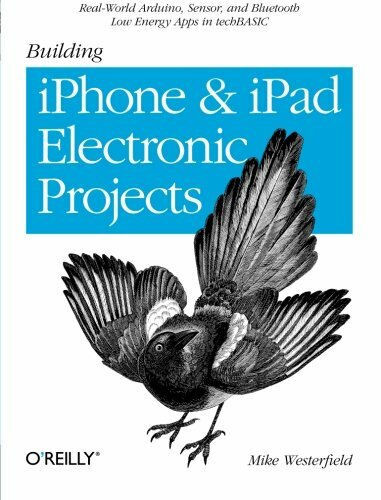 9781449363505 | Oreilly & Associates Inc, October 5, 2013, cover price $29.99 | About this edition: Why simply play music or go online when you can use your iPhone or iPad for some really fun projects, such as building a metal detector, hacking a radio control truck, or tracking a model rocket in flight? 9781463327859, titled "Taller de macros en hoja de cÂ lculo" | Iuniverse Inc, May 2, 2012, cover price $23.14 | About this edition: Taller de macros de hoja de cálculo es una obra producto de la experiencia laboral adquirida por más de diez años, experiencia en programación de macros como solución a labores y procesos repetitivos, organización del trabajo, etc. 9781463327866, titled "Taller de macros en hoja de cÂ lculo" | Iuniverse Inc, May 2, 2012, cover price $17.95 | About this edition: Taller de macros de hoja de cálculo es una obra producto de la experiencia laboral adquirida por más de diez años, experiencia en programación de macros como solución a labores y procesos repetitivos, organización del trabajo, etc. Product Description: Computer manufacturers including Apple and IBM are beginning to integrate speech capabilities into new systems at the beginning of the 21st century. 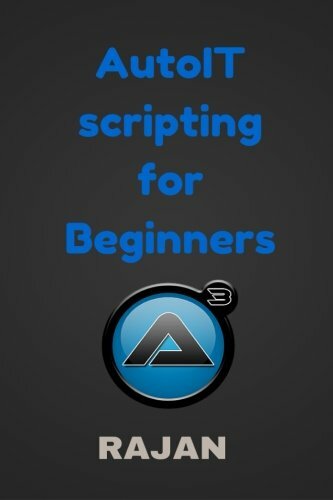 This text provides a tutorial on the topic of speech programming, providing practical examples. Included is a CD-ROM. 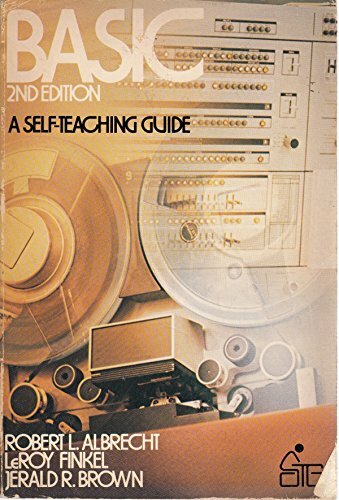 9780672318726 | Pap/cdr edition (Sams, April 1, 2000), cover price $39.99 | About this edition: Computer manufacturers including Apple and IBM are beginning to integrate speech capabilities into new systems at the beginning of the 21st century. 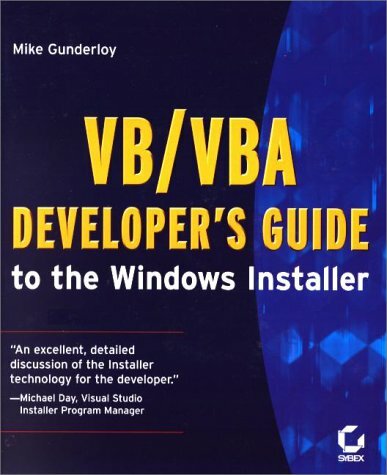 9780782127454 | Sybex Inc, April 1, 2000, cover price $39.99 | About this edition: An intermediate to advanced guide to building a trouble-free Windows installation package for a Visual Basic application. 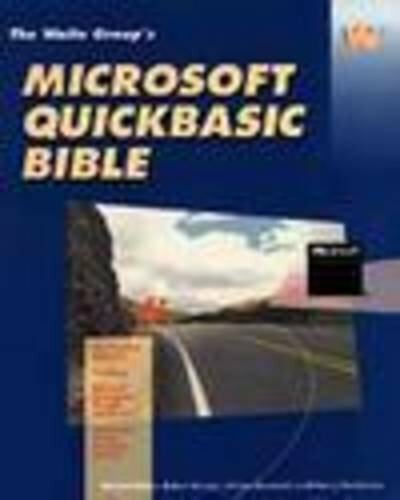 An in-depth command reference for QuickBASIC--through version 4.5--furnishes up-to-date information on every QuickBASIC keyword, function, syntax, and features, accompanied by numerous case studies and handy usage tips. Original. 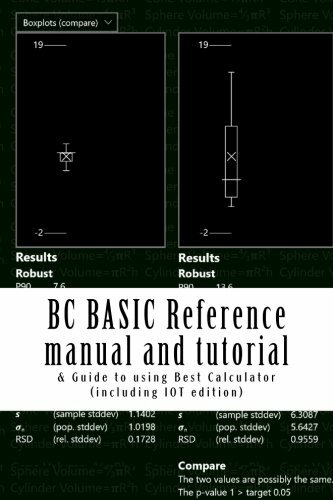 9781556152627 | Microsoft Pr, October 1, 1990, cover price $35.95 | About this edition: An in-depth command reference for QuickBASIC--through version 4. 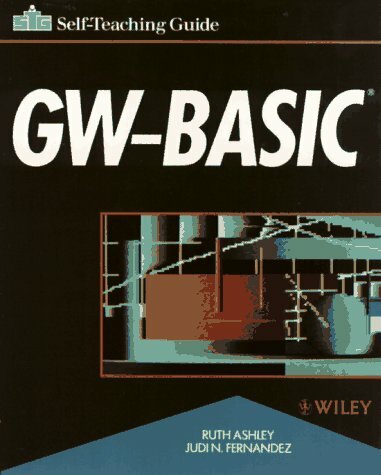 9780471637943 | John Wiley & Sons Inc, February 1, 1989, cover price $52.55 | About this edition: A straightforward introduction to writing computer programs in Turbo BASIC, requiring no prior programming experience. 9780471810872 | John Wiley & Sons Inc, March 1, 1987, cover price $56.10 | also contains Textbook for Nursing Assistants + Video Series, 2nd Ed. 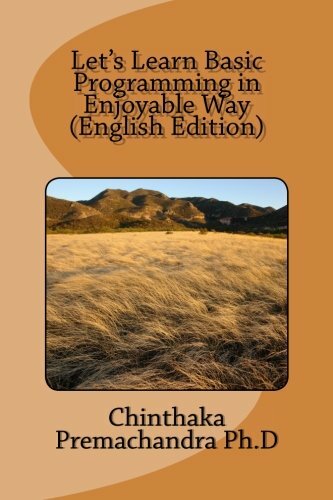 | About this edition: An introduction to computer programming via well-structured BASIC.